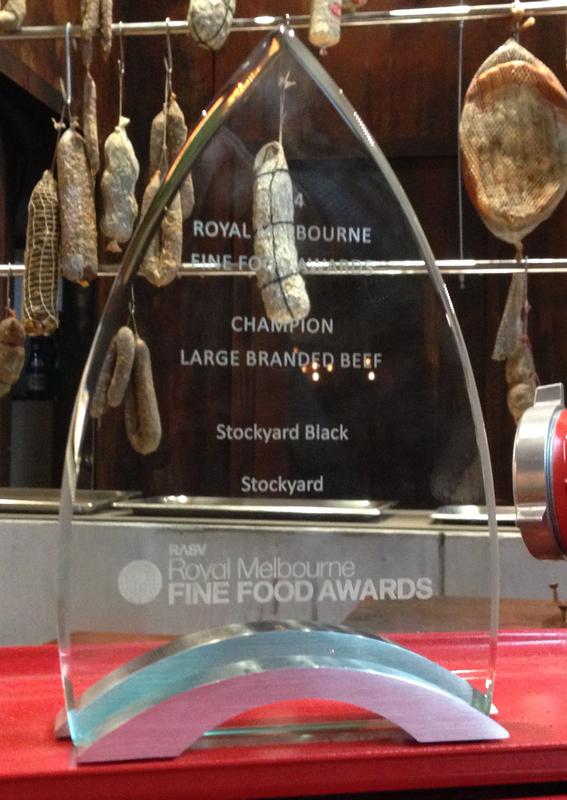 Stockyard has been recognised as the Champion Large Beef Producer in the 2014 Royal Melbourne Fine Food Awards. 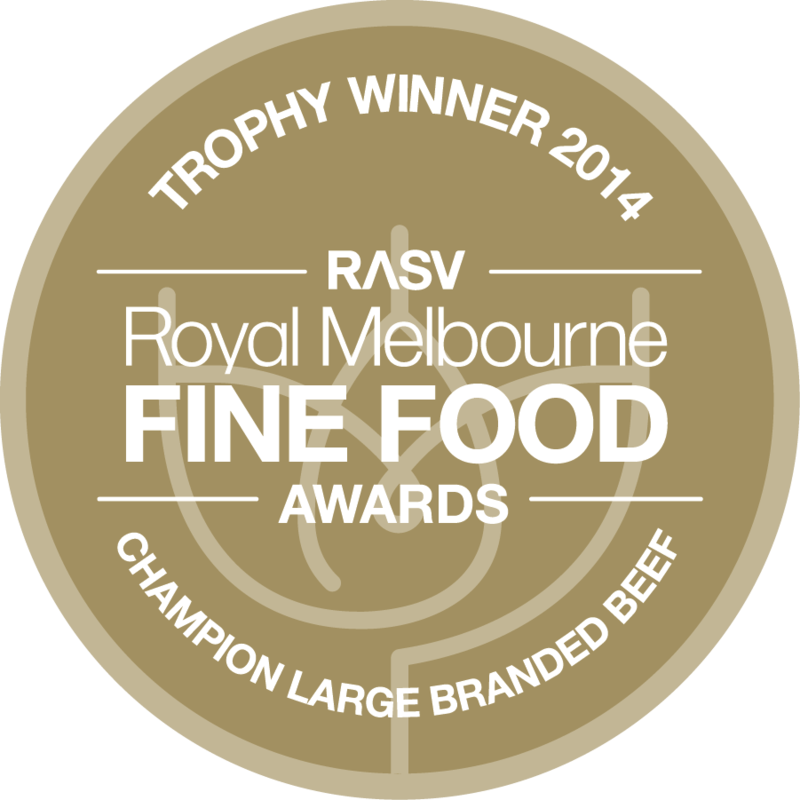 The pictured trophy was awarded to the highest scoring beef product amongst all gold winners from the individual beef categories. This accolade demonstrates the committment that all members of the Kerwee group have towards ensuring that Stockyard is and remains Australia’s safest, highest quality, and most awarded branded beef.